Prime Wauwatosa location! Move in ready 2 BR 1 BA Ranch w/finished lower level & 2 car detached garage. Updated kitchen w/SS appliances, new flooring, tile backsplash. Windows, siding, roof, furnace all new within last 5 years. Nice sized fenced yard.Walk to Leff's, Cafe Hollander, Hart Park, and more! 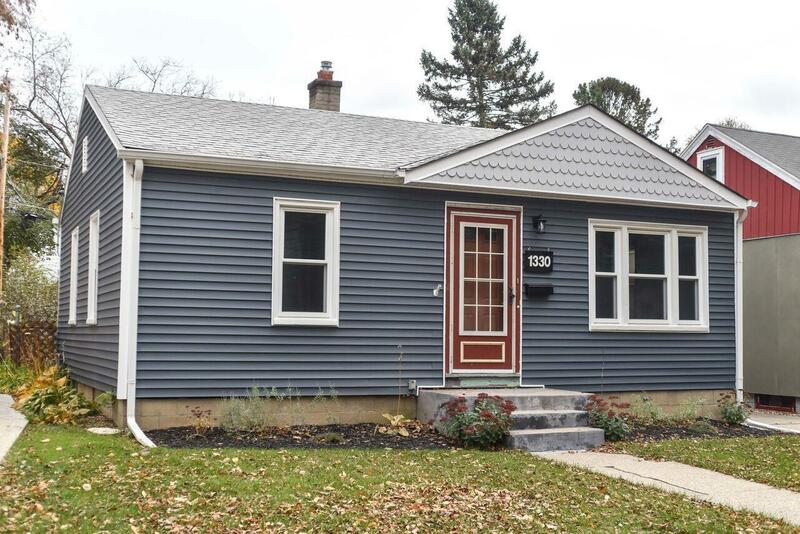 Live in the heart of Tosa Village! Close to grocery stores, shopping, restaurants!